This isn’t just a regular salon – we’re a hair care salon. 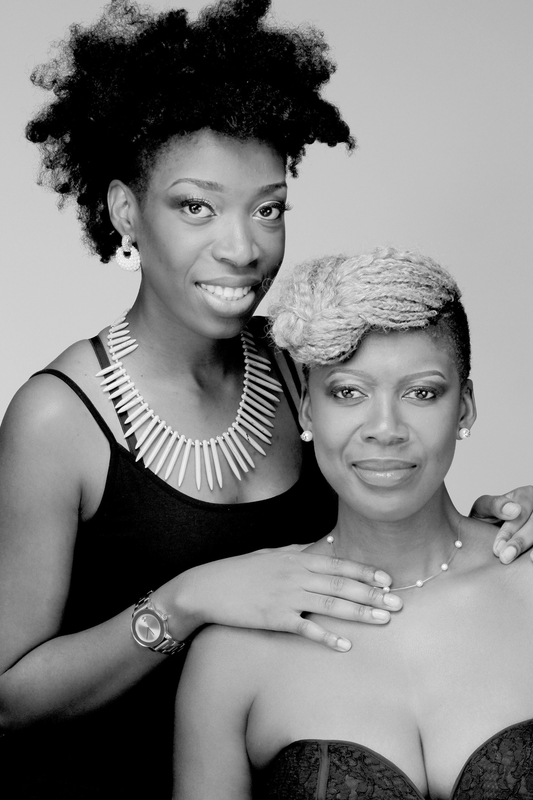 New Beginnings Beauty Salon is owned and operated by CEO and Master Stylist Pauline alongside her daughter Togia. Only the best products are used on our clients; our focus is on healthy hair. We desire to educate others while demonstrating simple ways to maintain healthy hair. We also offer one-on-one consultations and check-ups. We invite you to come in and enjoy our relaxed atmosphere and customized services. Please remember, the salon studio is a cozy space and can only accommodate scheduled clients. No children or extra people are permitted in the salon studio unless being serviced. Pauline has over 17 years of professional experience. She is known for her ability to restore damaged and thinning hair. As an educator, she trains other stylists in her unique ways of hair care. We desire to educate others while demonstrating simple ways to maintain healthy hair. We also offer one-on-one consultations and check-ups. Togia began her career in the salon industry over 7 years ago. She was confident at an early age that this was her passion. When asked why she chose this industry she said, "I used to run to my mom's shop everyday after school just to start practicing on the mannequins hair, I loved when I perfected a new style, and my mom complimented it. She has been my biggest role model, and I aspired to be just like her some day or better" (she jokingly commented!). Togia is educated in and loves all aspects of hair design but her favorite part in this craft is weaving and natural hairstyles. Her talent and pride really shows in all of her work. Seeing her vision come to life and her clients leaving the salon looking fabulous truly makes her day! Please remember, the salon studio is a cozy space and can only accommodate scheduled clients. No children or extra people are permitted in the salon studio unless being serviced.